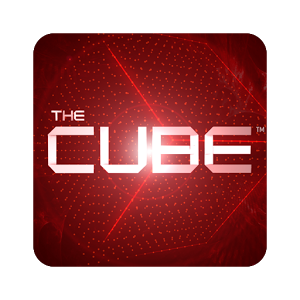 Do you have what it takes to beat the Cube? To find out, test your skills in this easy to pick up - hard to put down - recreation of the smash hit TV show. Featuring 22* popular challenges presented in a fully 3D environment, you too can feel what it's like inside the Cube.